The startups and their mentors showcased their business models to several Venture Capital firms that were present at IIIT-B on August 9. 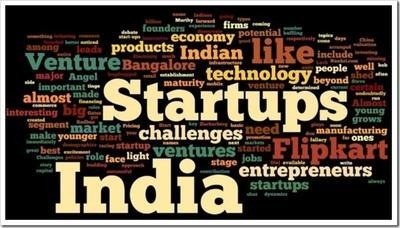 On August 10, the startups gave individual pitch presentations to a panel comprising Dr. Aloknath De, Chief Technology Officer, Samsung R&D Institute, Bangalore, DV Jagadish, CEO, Outreach at IIIT-B and representatives of two venture funds. Geriatric Care Network also won the Best Potential Award, which was also given to Susurla VS Suresh of Startoon Labs, which offers a solution that assists physiotherapists to accurately measure recovery of mobility and muscle strength of patients undergoing physiotherapy. “The kind of support a startup receives in its initial phase can define its success. As a company that strongly believes in co-prosperity as one of our core values, we are proud to partner with a prestigious institution such as IIIT-B to provide best infrastructure and mentorship to early-stage startups, helping grow the local startup ecosystem,” said Dipesh Shah, Managing Director, Samsung R&D Institute, Bangalore.